For qualified therapists wishing to offer initmate waxing services. Be qualified to perform Brazilian / Hollywood waxing treatments. Be able to perform treatments using the hot wax method. 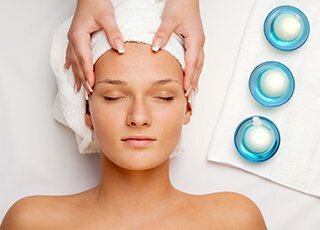 Know how to carry out advanced waxing techniques. 9.30 am to 1.00 pm. 1 to 1 – £150. Group Bookings – Prices on request. 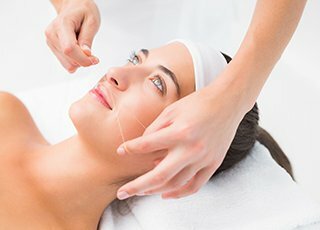 This is an advanced waxing course for therapists already qualified in waxing, who want to master the art of much sought after and fashionable Hollywood and Brazilian waxing techniques. The emphasis is placed on using hot wax as it is kinder and more efficient at removing hair in the more sensitive areas. Using advanced waxing techniques, the intimate waxing course is a natural follow on to from the foundation waxing skills course. You will be taught how to skillfully apply and remove hot wax to master Hollywood and Brazilian treatments professionally and safely. This remains a very popular treatment and with low overhead costs can offer profitable, quick returns. Female intimate waxing has become a very popular salon service, as it offers the client a cleaner and more hygienic answer to hair removal in the more sensitive ‘lady parts’. By removing hair from the intimate areas many women report that they feel cleaner, more feminine and sexually attractive. Common definitions associated with intimate waxing. Understanding the use of hard (hot) wax. Directions of hair growth patterns in the intimate areas. Practical application and removal of hair from the intimate areas. Helpful hints to ensure an effective treatment with minimal trauma to the treatment area and client. Entrance requirements: Candidates must be hold a Foundation Waxing Qualification and be competent in the warm waxing method. Previous waxing experience is required and you should also be prepared to give and receive the treatment. It is recommended you have at least 2 weeks hair growth. Exam / assessment info: You will be assessed by continual observation throughout the course, to ensure that you have all the knowledge that you will need to practice your skills professionally. Qualification / Certification: Upon successful completion of the course you will be awarded a ‘Intimate Waxing Diploma’ by Helen McGuinness Health & Beauty Training International. Insurance and Membership: Our Diploma is accredited by the Beauty Guild, from whom you may gain professional membership and insurance to practice professionally. CPD Points: Our Advanced Waxing Diploma accredited by the Beauty Guild, is worth 5.5 CPD (Continuing Professional Development) Points. 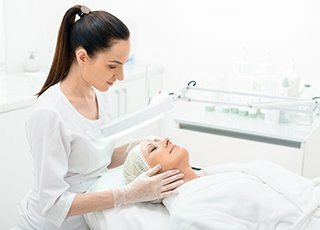 Hollywood / Brazilan Waxing Course Questions ? 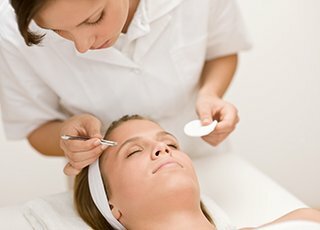 What’s the next step after learning Advanced Waxing ? To complement your waxing skills, you may like to consider expanding your professional profile by adding Threading, Electrolysis or other areas of beauty such as Lash & Brow treatments and Facials.